Back in March 1948 Costa Cruises started operations when the Anna C, the cruise line’s first cruise ship, made her first voyage from Genoa to South America. 70 years later the Italian cruise line has 14 modern ships, sailing to 260 destinations offering a unique blend of Italian lifestyle, hospitality and cuisine under the motto ” Italy’s Finest “. While for Costa Cruises it all began over seven decades ago with a crossing from Europe to South America, we recently joined Costa Mediterranea for a brief exploration to Dover and Le Havre and to find out if Costa Cruises really offers the best of Italy at sea. Having explored the beautiful White Cliffs of Dover and La Vie en Rose in Le Havreit’s time for a day of rest. After all today is a sea day and isn’t cruising all about taking time off and relaxing? 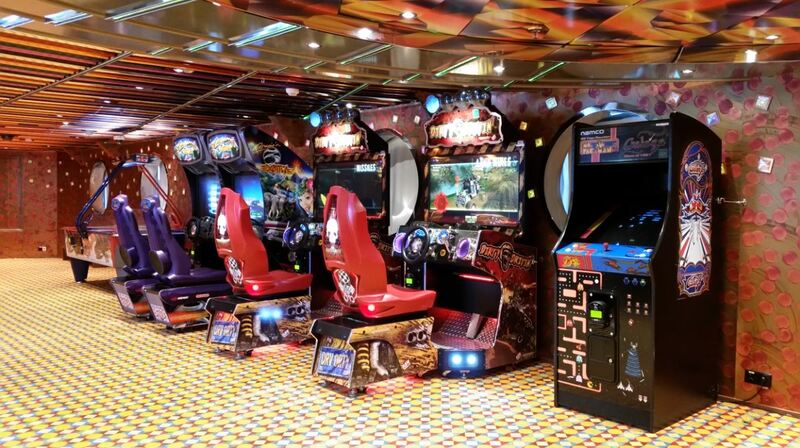 But while you can of course always opt to do nothing, those who have cruised before know that sea days are packed with activities to keep guests busy and entertained. 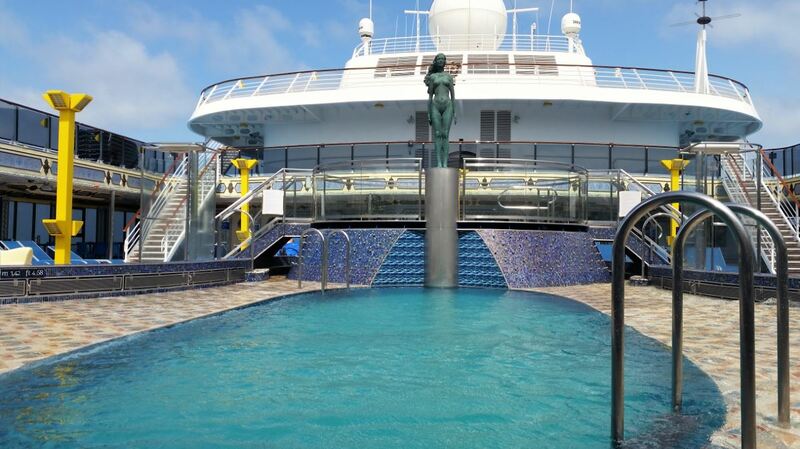 And a sea day on board Costa Mediterranea is no exception. While the early birds, who jumped out of bed at the crack of dawn for their morning fitness routine or Zumba class, are almost halfway through their day, we (and a few other who closed the bar with us) wake up just in time for lunch. After their second meal of the day some guests decide to go for a nap, others rush towards one of the many activities organised by the activities team. There’s trivia games, dance classes, a Mister Costa Mediterranea contest, a meet and mingle with senior staff members and of course the traditional (or should we say mandatory?) game of BINGO. 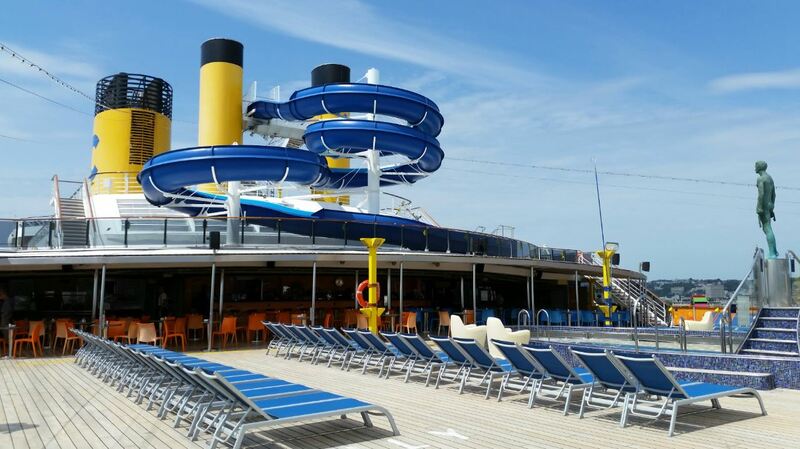 More active entertainment can be found in the three pools, the water slide, the basketball court, the arcade center or the more traditional cruise ship activities like the shuffleboard. 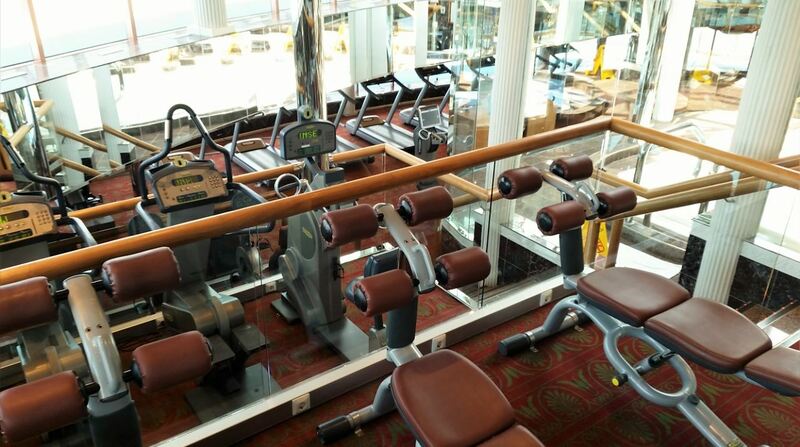 As tonight is formal night we’ve scheduled ourselves a visit to the ship’s wellness for some much needed relaxation and TLC. After all this is THE night to look our best. The Ischia Spa offers a complete wellness center on two levels. 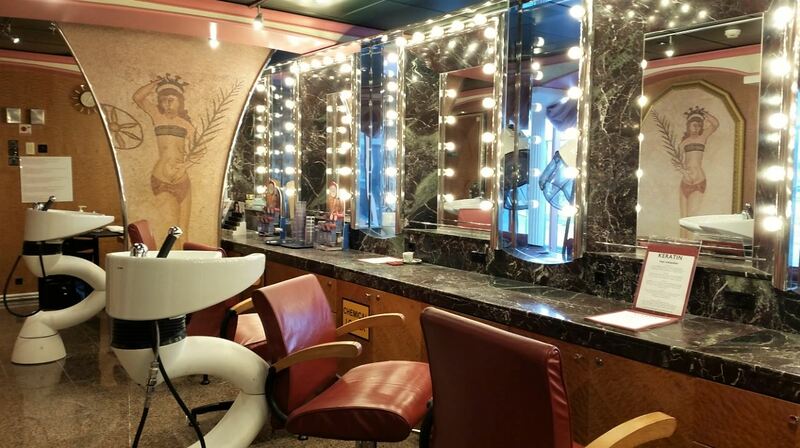 Part from the gym, whirlpools, sauna and steam room which are free to use, the ship also offers a wide selection of beauty treatments and massages. 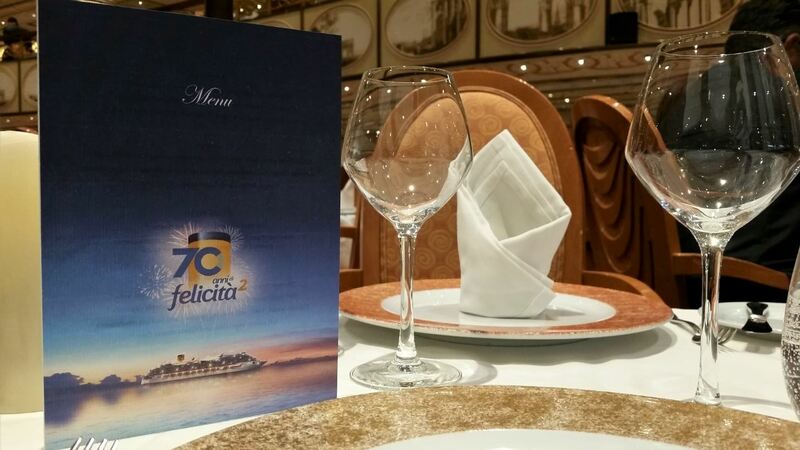 After some last-minute bargain hunting in the onboard shops it’s time to get into our formal gear and toast Costa Cruises’ 70th anniversary with a glass of Italian bubbles followed by a sumptuous gala meal. 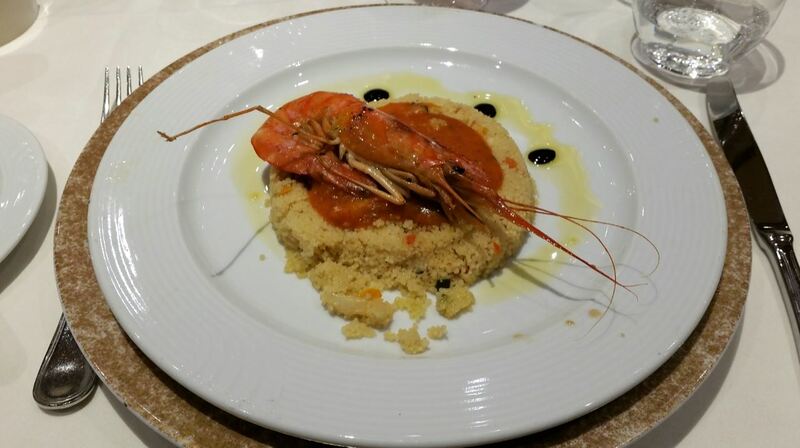 The festive dinner comes complete with a parade by some of the kitchen staff, waiters and cabin stewards who made our stay so enjoyable and, as soon as the first notes of Funiculi Funicula fill the dining room, a few hundred napkins being waved vigorously in the air. Looking at the spectacle we can only conclude some Italians really love their cruise traditions. In an effort to postpone the inevitable packing we head off the Roero Bar for one last cocktail. But as all good things come to an end so must our short and sweet stay on board Costa Mediterranea. All that seperates us from the dolce far niente and reality is a few hours of sleep and an early morning breakfast. Today was our fourth day on board Costa Mediterranea. Curious to find out what we did yesterday in Le Havre? 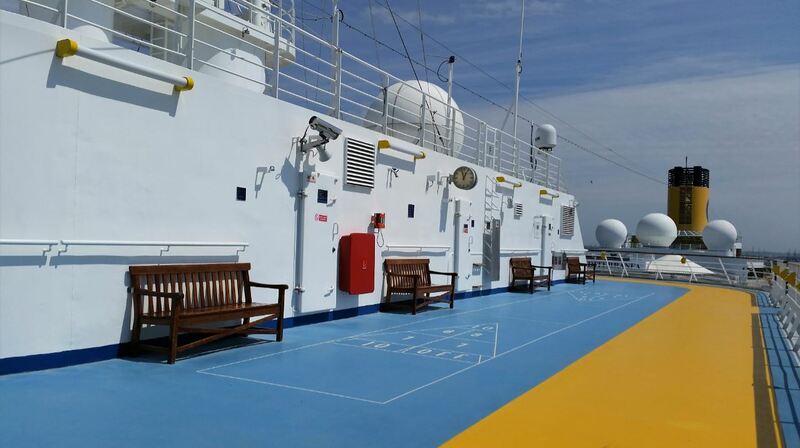 Make sure to have a look at 4 days on board Costa Mediterranea – Le Havre – Manhattan by the Sea. 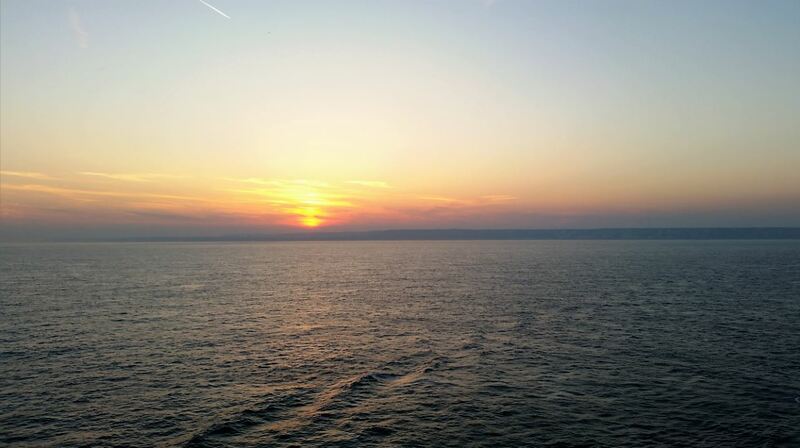 To see more from our stop in Dover visit 4 days on board Costa Mediterranea – Blue Birds over Dover.